I am currently on a little bit of a blogging break, so please accept my apologies for a) the late comments from last week and if my comments this week are slow too. Also I commented form my phone this week o if you are missing a comment that may be why! Any ways enough gabble, lets get on with week 49 of Toddler Approved Tuesday! 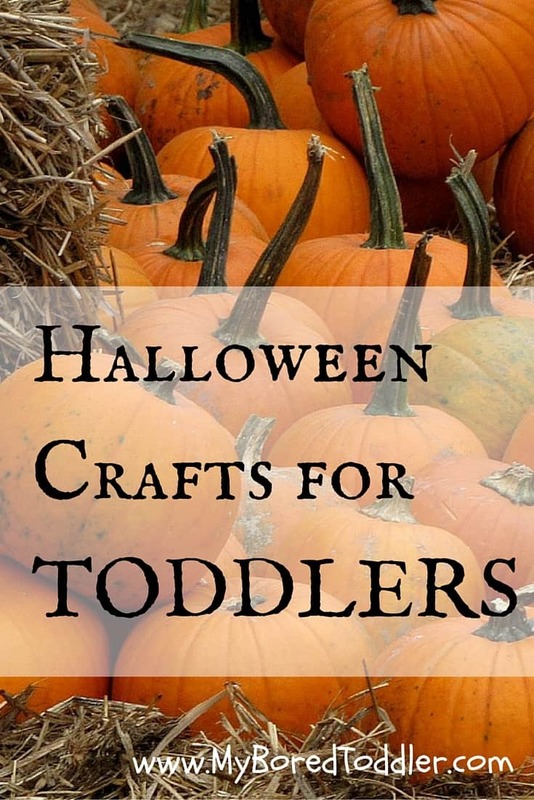 There were load of great links last week, but I absolutely loved Clares Little Tots Autumn Leaf Suncatchers and My Bored Toddler's list of Halloween crafts for toddlers they both really got me in the mood for Autumn! Thanks for haring with us you guys! 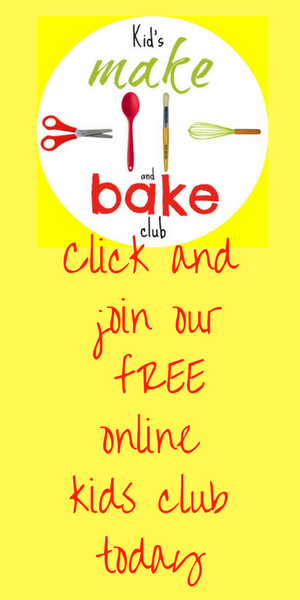 We would absolutely love it if you would join us, linking will open every Tuesday through to Thursdays and give us a good few days to see what your little ones have approved! 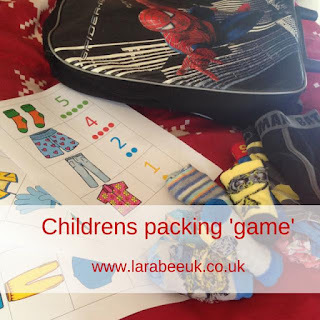 We will share your posts on Twitter (make sure you follow me (@3princess_1dude and Leandra @larabeeuk) and every week we will each pick our fave two for a #ToddlerApprovedTuesday Showcase which will be featured on our posts and in the weekly #ToddlerApprovedTuesday email, which hits over 120 email addresses each week! 1. Link as many posts as you like (well with in reason!) BUT please remember to copy and paste the#ToddlerApprovedTuesday badge on each post you would like to link up. 3. 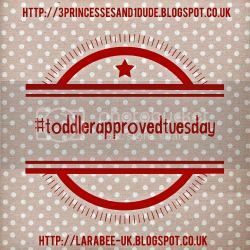 OPTIONAL: Share your post and the linky party (using the hashtag #ToddlerApprovedTuesday) on your social media, Leandra and I will retweet all your posts via Twitter (make sure you mention us in your tweets @3princess_1dude/@larabeeuk). 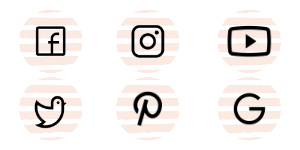 Even if you don't have a blog, please do join in by using the hashtag for your toddler approved tweets & Instagram posts, they will still be counted for the showcase! 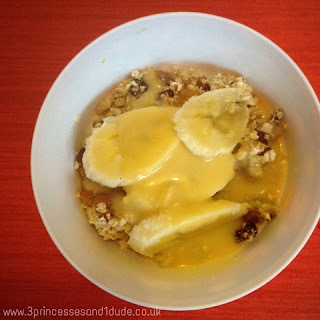 This week I am linking up with a scrummy (and easy) fruit crumble that kids can make all by themselves! And Leandra is linking up with a fun kids holiday packing game. 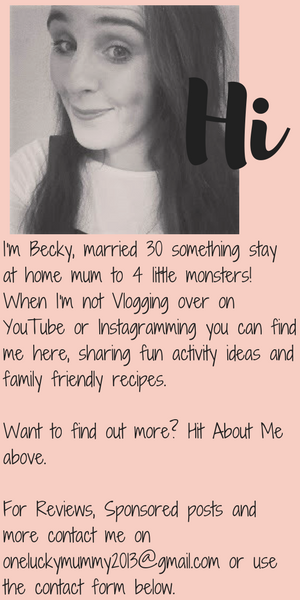 Now its your turn, grab the badge (up there ^^^) and link up below! Three MiFi Review. WiFi On The Go. 5 Ideas For...Process Art For Kids.